Solar power roof fans are both cost effective and environmentally conscious. By running off solar energy, they are a great way to decrease monthly electricity bills. This is because solar energy is available completely free of cost. 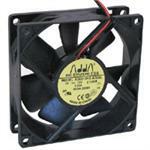 •Reduced dampness - a fan increases ventilation and thereby reduces dampness. •Lessened mildew and mold - mildew and mold require damp areas to thrive. •Fresher scent - by removing mold spores, the fan will rid homes of musty smells. •Lessened allergies - getting rid of the mold spores can significantly reduce allergy symptoms. •Temperature regulation - a fan will keep the attic space warmer in the winter and cooler in the summer, which also keeps the home at a better base temperature. This thereby lessens heating and air conditioning costs. 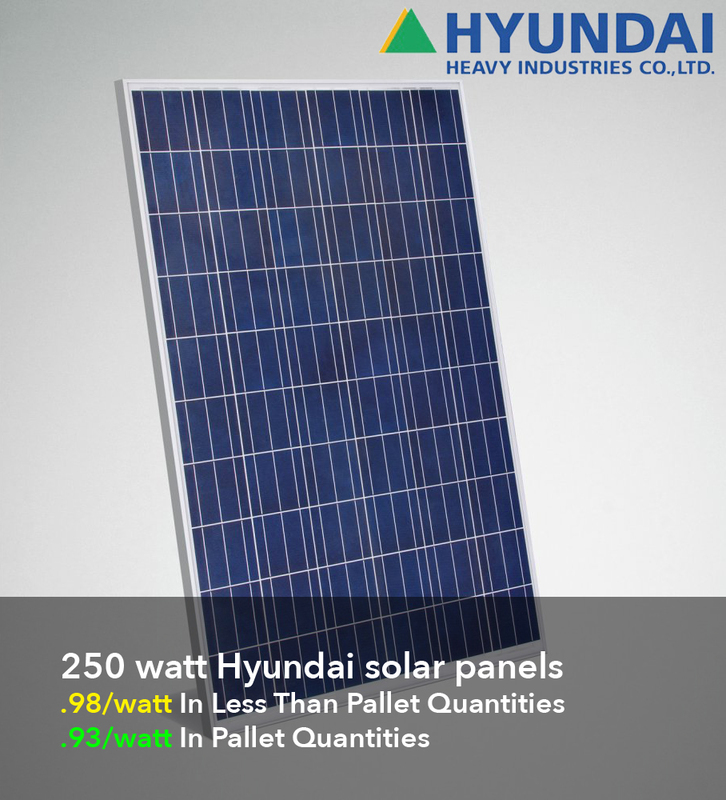 •Lower energy costs - a solar power roof fan has no running energy costs. Solar power roof fans are very reliable and efficient cooling options. In fact, they will continue functioning for a few days without the sun. This is because they are capable of running off energy stored in their batteries. These fans will keep a home well-ventilated and full of cleaner, better air. In addition to that, solar power roof fans are both quiet and weatherproof. 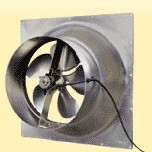 They can be used to replace existing, non-solar powered fans, or added to a home that does not yet have any fan at all. They are easy to install because they require no complicated setting up of wires. The solar panel system is very easy to maintain because it includes no moving parts. Solar heating uses the thermal energy provided by sunshine for the purpose of heating a place or thing. Solar heating and solar electric systems can now generate thermal and electric energy over their service life up to 100 times the energy input during their manufacture. Development of solar energy has important implications for agriculture and rural America. A solar furnace can provide for a variety of heating needs in a very simple yet efficient manner. Solar heat pumps are very low maintenance, easy to install, and practically last a lifetime.